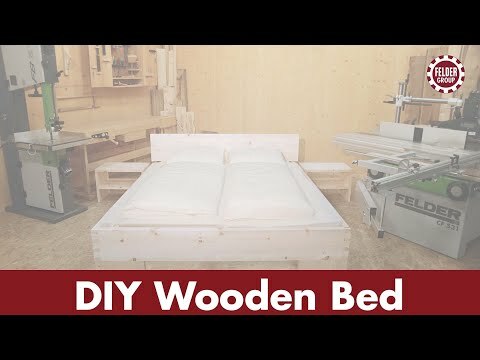 Learn more about our woodworking machines, our company and our showrooms. 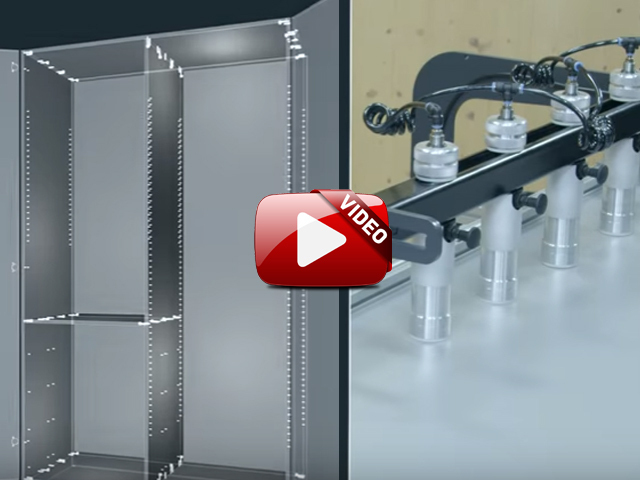 Practical application videos, just a click away. 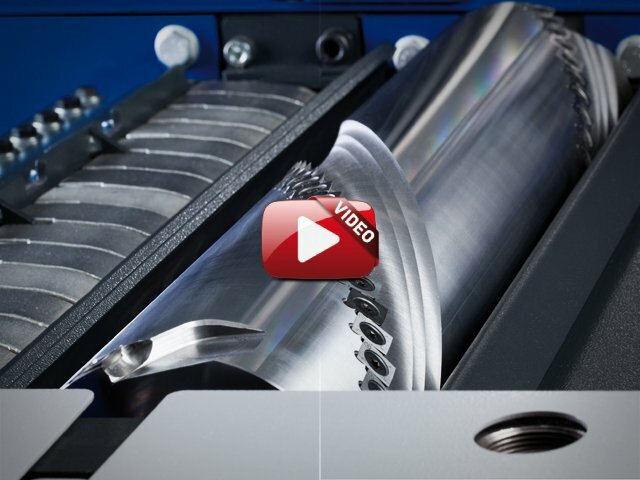 With our online videos you can learn more about our machines and detailed solutions. 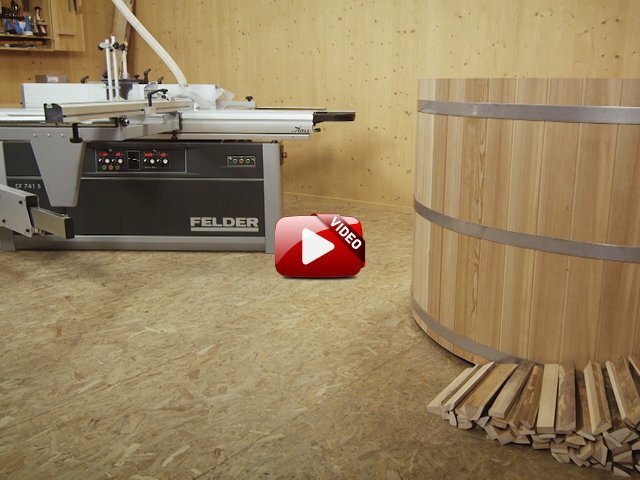 The practical user videos also help you to experience more about perfect wood processing. Plane sensationally quietly with the Silent-POWER® spiral cutterblock. 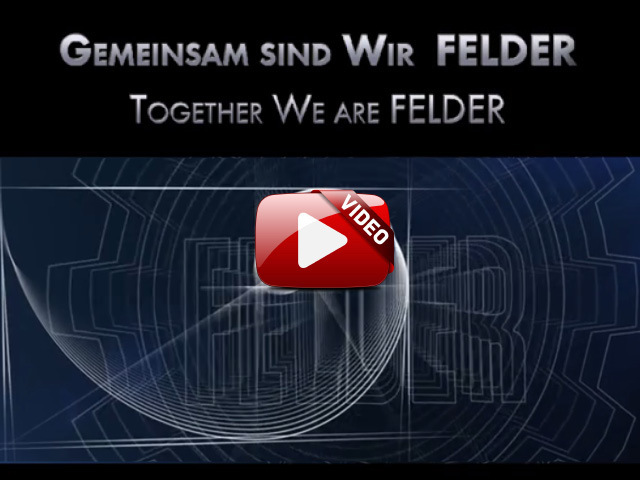 Exclusive for planer/thicknessers from the Felder Group. 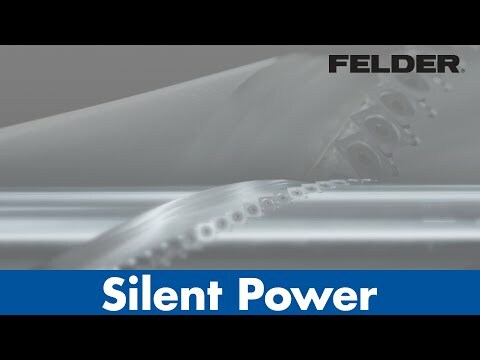 Plane sensationally quietly with the Silent-POWER® spiral cutterblock Exclusive for planer/thicknessers from the Felder Group. 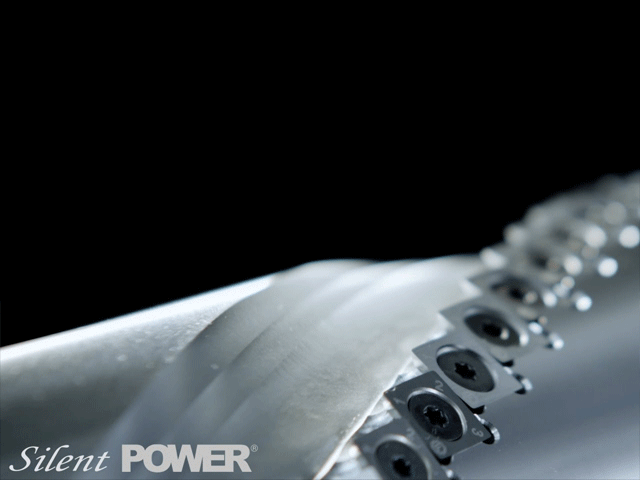 The Silent-POWER® spiral cutterblock reduces noise emissions by more than half when planing. 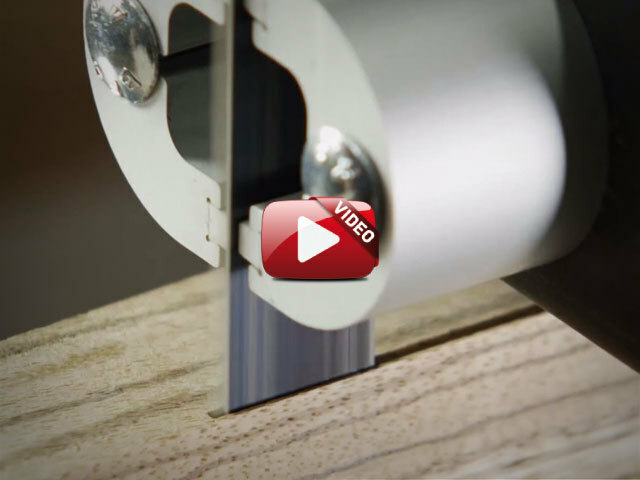 The continuous pulling cut ensures tear-free results when planing all types of wood. 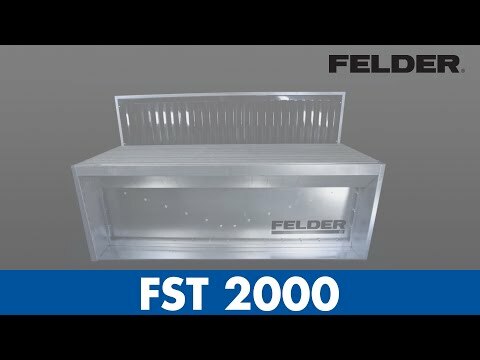 With this revolutionary new development from Felder you are obtaining all of the advantages of a spiral cutterblock at considerably lower operating, investment and adjustment costs. 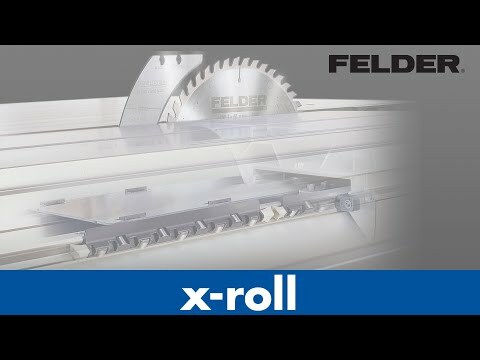 Maximum precision when dowel boring with the Felder FD 21 professional. The multi boring machine for precise and accurate operation! 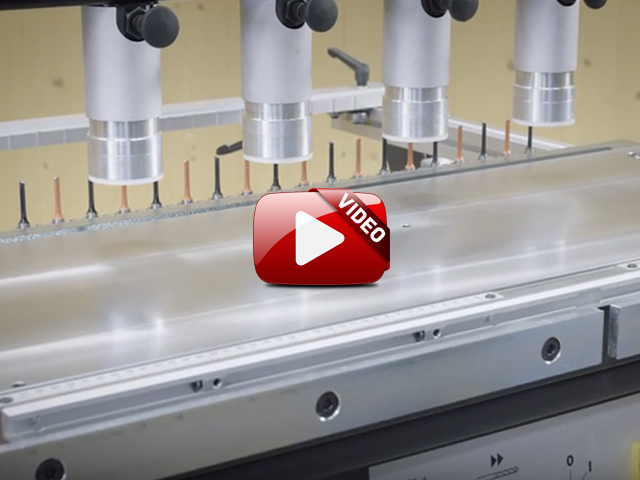 Industrial band resaws that offer unbeatable performance, great equipment and high feeder and cutting speeds. 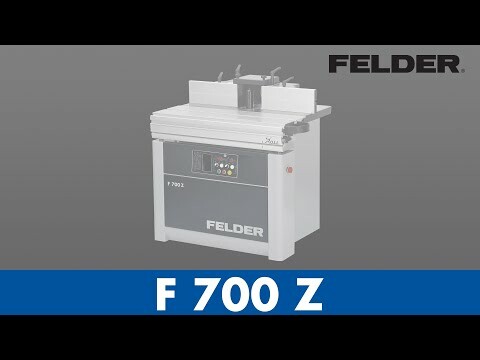 It does not matter if used for manually guided sanders or for manual sanding, the Felder sanding table is the perfect solution for sanding work in the woodworking and metal industry. 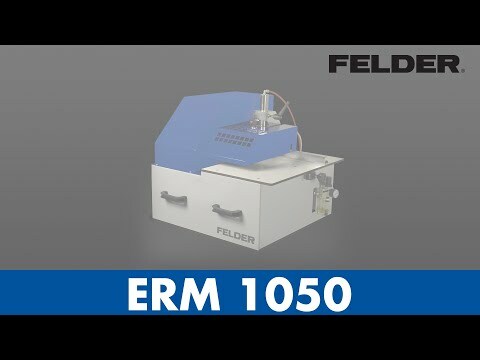 Ideal for painting work of smaller and medium sized workpieces. High suction performance, discharge via 2 filter stages (paper fold filter and polyester). This precision guiding system will accept maximum loads without compromising the smooth and accurate stroke of the sliding table. You can now round ABS and PVC corner edges in less than 3 seconds. Simply place the workpiece into the unit, start the machine and the corner is rounded. It really is that simple and precise. 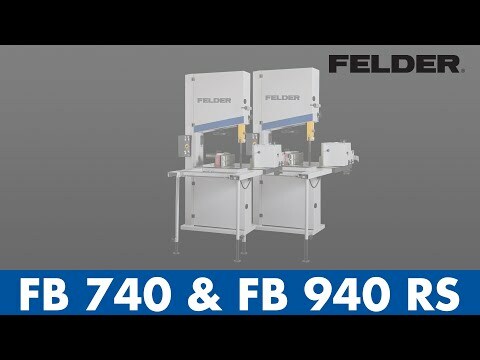 The new Felder corner rounding unit offers professional processing of all types of workpiece edges including edges of post- or softforming materials. 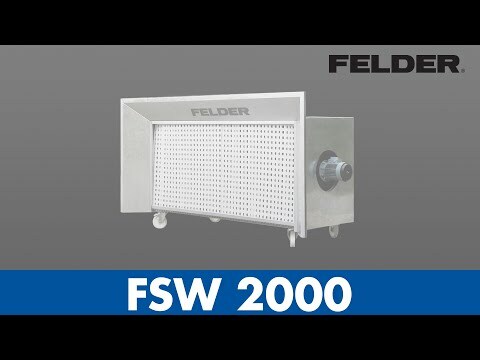 The most convincing feature of the window tooling from Felder is the simplicity. See for yourself, how in just a few working steps it is possible to produce windows in almost unlimited forms.